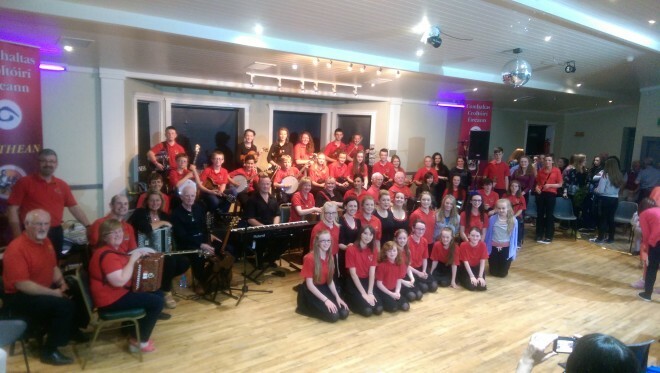 Located in County Offaly in the heartland of traditional Irish culture, Rahan Comhaltas is an organisation dedicated to the enjoyment and promotion of traditional Irish music, song, dance and storytelling. Welcome to our web site where you’ll find out all about our members activities and most importantly ‘the craic’. Here are some of our members who will be performing during our upcoming Summer Seisiún series. 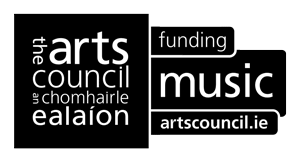 Rahan Comhaltas regularly perform at venues all over Ireland and further afield. Check out our notice board below for the latest news on upcoming events, gigs and activities. Rahan CCE (in its current incarnation) was born on 21st November, 1995 when an inaugural meeting was called by John Gaffey and Joe Monaghan and held in the GAA hall in Rahan. As well as John and Joe, many of those who were elected officers at that first meeting are still among the most active after many fun filled years, including Deirdre Keyes, Liam Delaney, Eric Mitchell, Breda Grennan, Larry Mooney and Joe O’Brien. Since 1995 the branch has gone from strength to strength, performing seisiúin and concerts around the country, hosting music and dancing classes, winning numerous competitions, hosting two county Fleadh finals in the parish, participating in fund-raising events, performing at county, regional and national fleadhanna, and touring London, Leeds/Yorkshire and Berlin.